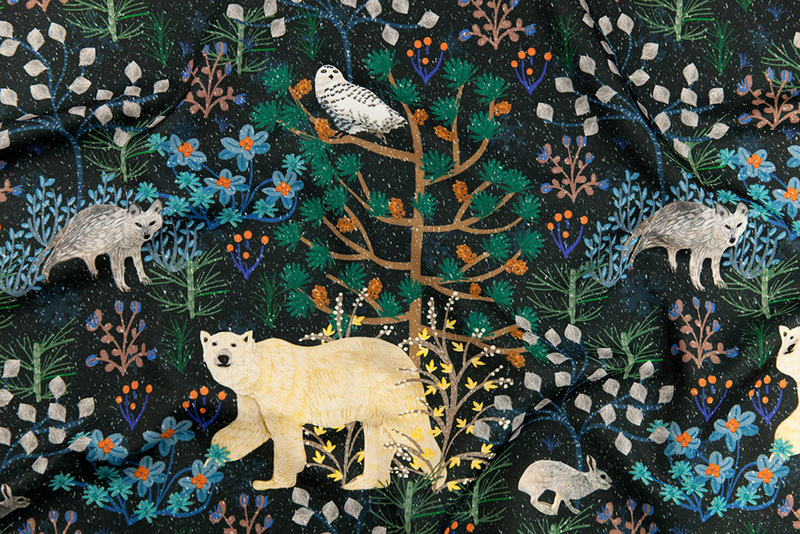 In celebration of the Winter Solstice here in the Northern Hemisphere, we’re spotlighting the adorable yet wildly frigid animals of the Arctic in this week’s design challenge. Narwhals, whales, polar bears and even ribbon seals are just a few of the animals you might catch a glimpse of in this icy-chilled wilderness. 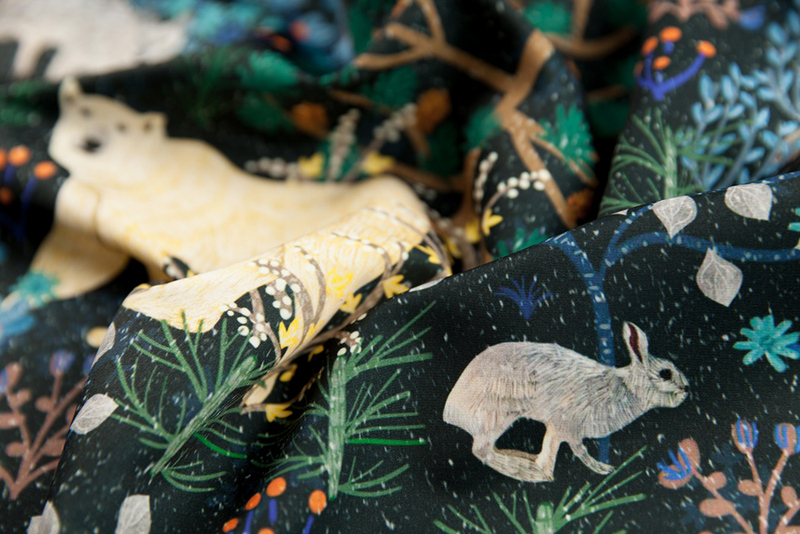 Lucky for us, these majestic creatures have also made their way into the Spoonflower Marketplace! Three cheers to grand prize winner susan_polston, who will be receiving a $200 Spoonflower credit for her design, Snowday. We also want to celebrate second place (kostolom3000) and third place (gaiamarfurt) winners who will be receiving $100 and $50 in Spoonflower credit, respectively. Find your favorites in the top ten and have a very happy first day of Winter!